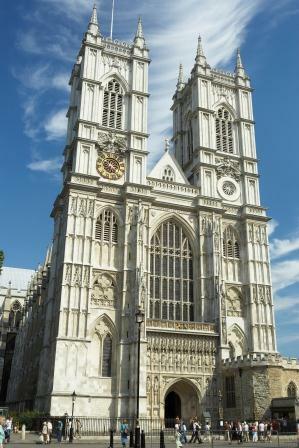 The church has played a major role in London’s development and growth almost since its founding as a city. 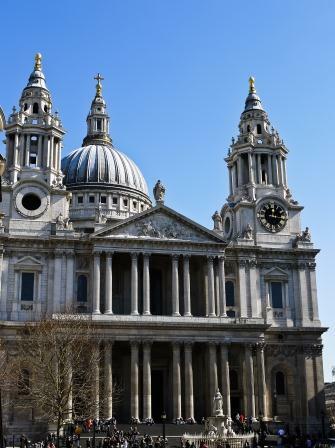 It is home to two of the most significant churches in the life of the nation, in St Paul’s Cathedral and Westminster Abbey. Historically, different churches in central London have been places of worship for those who worked in professions located near them, e.g. St Paul’s Covent Garden was the actor’s church, St Bride’s on Fleet St was the journalist’s church, St Margaret’s Westminster was the parliamentary church, and many of the guilds of the City of London had links with specific churches. London now also contains the headquarters for many of the major denominations and para-church organisations working in the UK. Pray for increased unity and anointing for those working in the city, and for the Kingdom of God to grow in all of the major spheres of London. Is London a Tax Haven?